 Our search for an eco-friendly soap box is over! 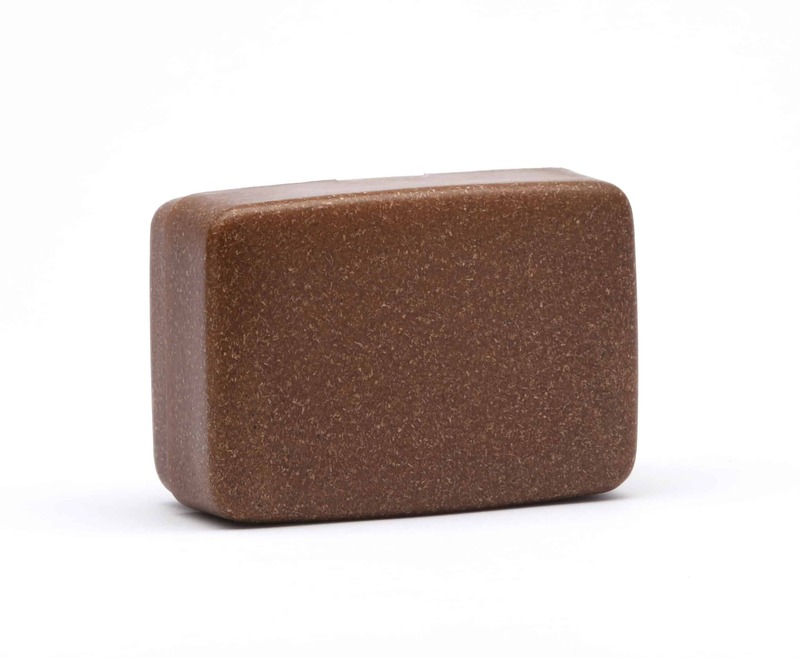 We are so excited about this, a brand new non-plastic material, that is 100% natural, biodegradable and even compostable. Perfect for wash bags, holidays, gym bags and away days! Composed of all natural components such hemp fibres, lignin and cellulose it was invented by a German company who found by heating these natural fabrics they are able to create a new kind of thermoplastic out of wood that shifts shape and solidifies just like plastic but isn’t – AND it’s 100% biodegradable. Boom! * Dimensions: 9 x 6 x 2.5 cm, weight 30g. 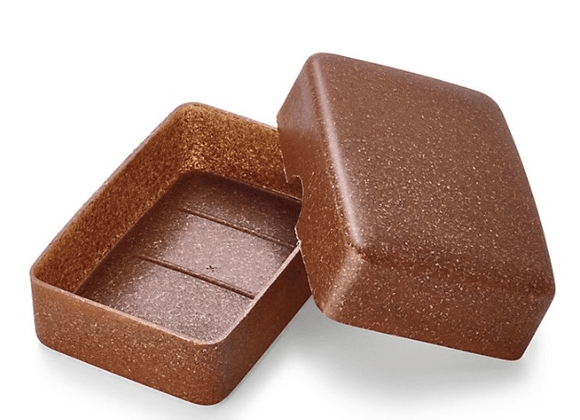 * All our bars fit perfectly into this 100% biodegradable holder. * Since it is a natural product, slight differences in colour are possible. 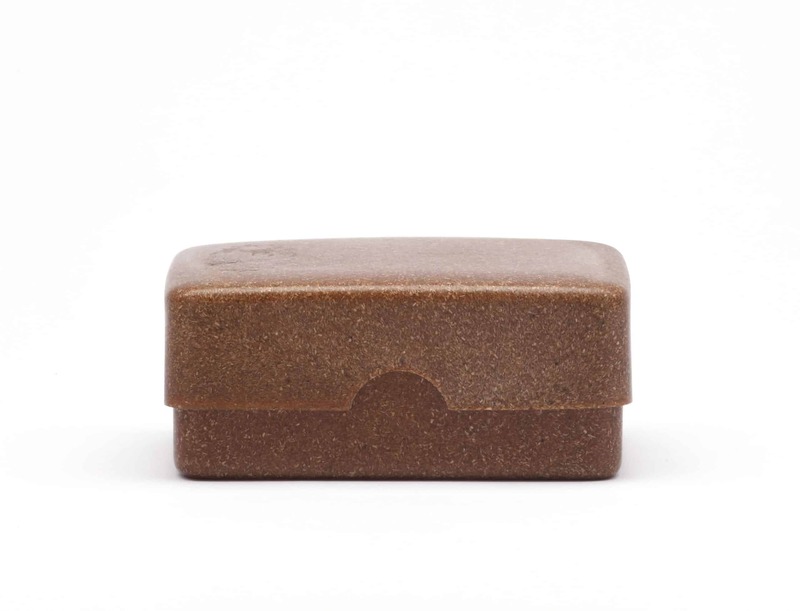 * As this is not plastic, just ensure you keep it dry between uses and shake water off your soap bar before placing it into the case.